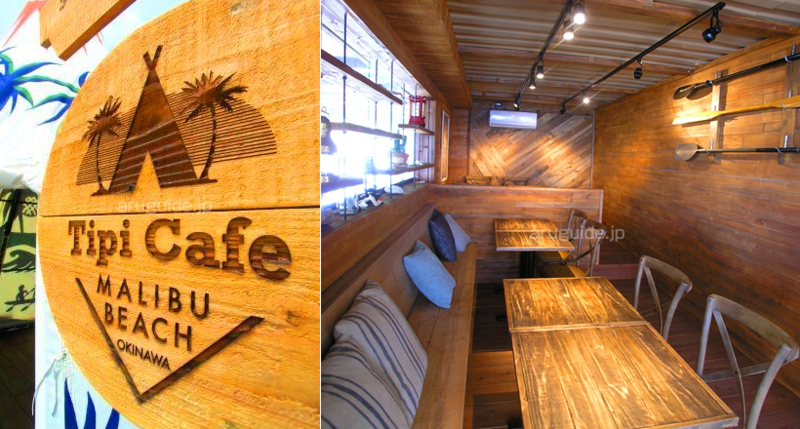 In 2015 on July 1st, we opened the Hamabe no Tipi cafe. At the entrance you will find a Tipi tent. 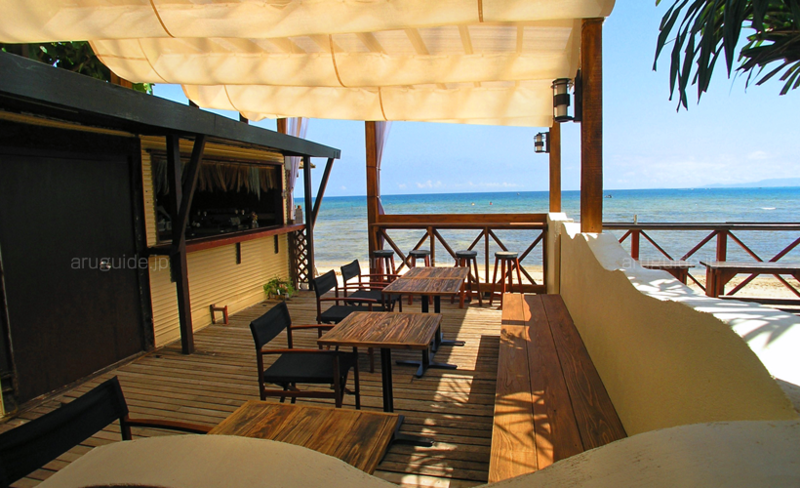 Getting in you will discover an amazing view on Malibu beach, what a location for a cafe-restaurant. 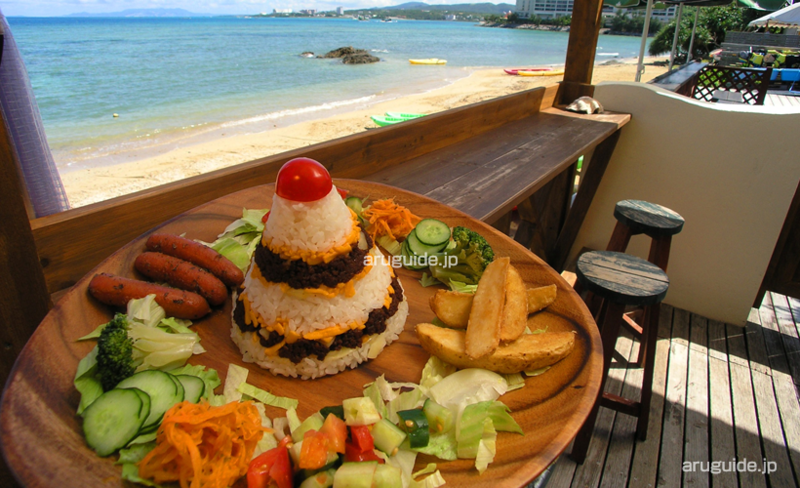 Our Special Taco-Rice inspired by the indian Tipi is a combination of spicy meat and cheeses with fresh vegetables,sausages and french fries. Just like a normal Taco-Rice mix the meat, cheese, rice and vegetables and pour our special sauce on top. 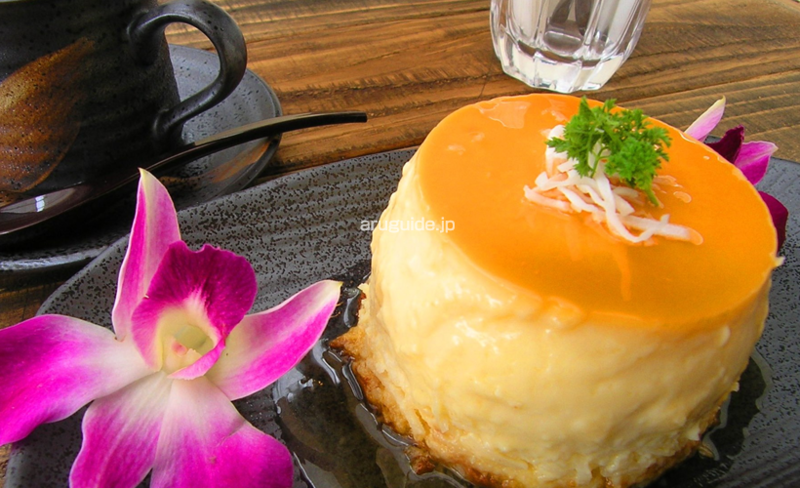 You will enjoy the perfect balance between the warm and cool ingredients with a fresh and spicy touch. The Tipi café in front of Malibu beach. Sea breeze and amazing panorama. There is an air conditioned space decorated with lamps and kayak paddles.Outdoor feeling even though inside with a wonderful wood scent. French chef’s specialty the galette completed. 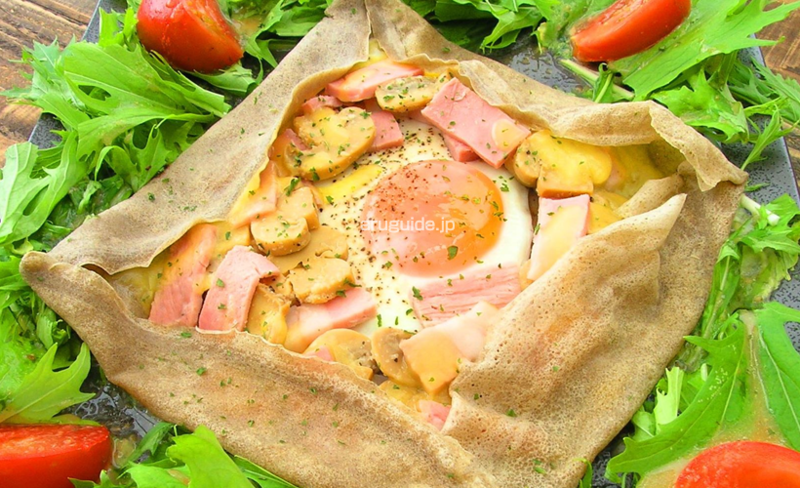 Buckwheat flour crepe with an egg, mushrooms, ham and cheese. Our French chef ‘s recommendation :Our two layer coconut cake. A coconut cake topped with a coconut pudding. An amazing combination. Our BBQ plan. Available from 6 o’clock in the evening. Partying in such location will make you feel special. 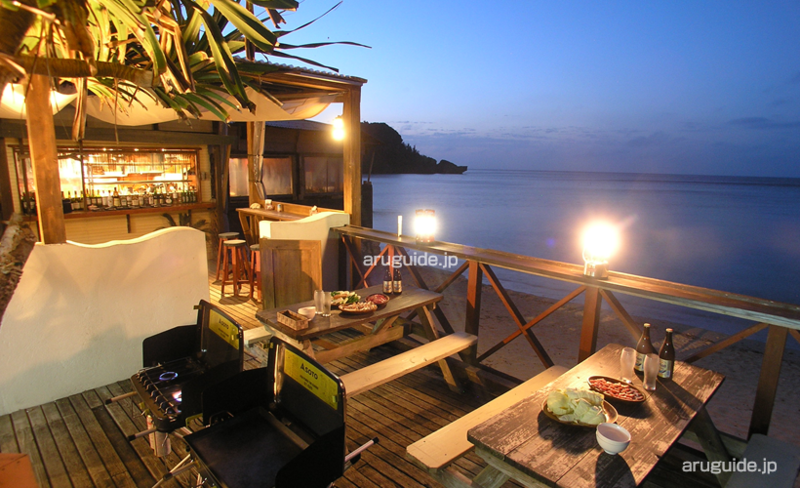 Reservation only, from 4 people. Recommended for anniversaries and second wedding parties.